September « 2012 « Dr Deborah Swallow – Global Cultural Diversity..
month of Tishri, also celebrated as the Birthday of the World. In fact, Judaism has four “new years” which mark various legal “years”, much like 1 January marks the “New Year” of the Gregorian calendar. Rosh Hashanah is the new year for people, animals, and legal contracts. The Mishnah also sets this day aside as the new year for calculating calendar years and sabbatical (”shemitta”) and jubilee (”yovel”) years. It lasts for two days. This holiday is the first of the ”Yamim Noraim” (“Days of Awe”), the most solemn days of the Jewish year. 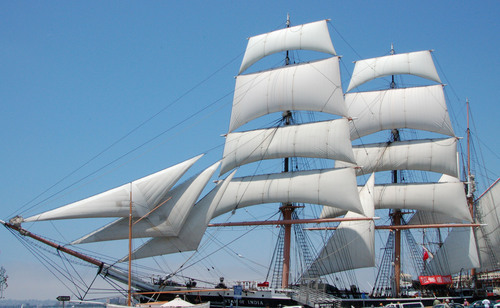 This year’s theme for World Maritime Day is One Hundred Years After the Titanic. In 1912, when the Titanic sank, more than 1500 people lost their lives. Two year’s later, in 1914, the first International Convention for the Safety of Life at Sea was adopted. This year’s theme will provide an opportunity to take stock of the developments in maritime safety since that disaster and to examine which areas of ship safety should be given priority in the years to come. 27th of September was established as World Tourism Day by the UN World Tourism Association (UNWTO) 1980. 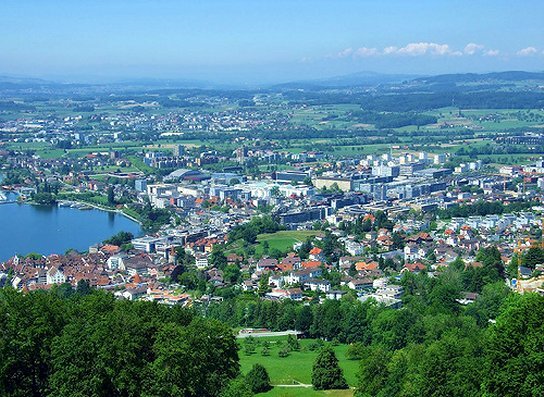 The aim of the day is to raise awareness of the importance of tourism for the international community and its positive effects, socially and economically, on societies worldwide. 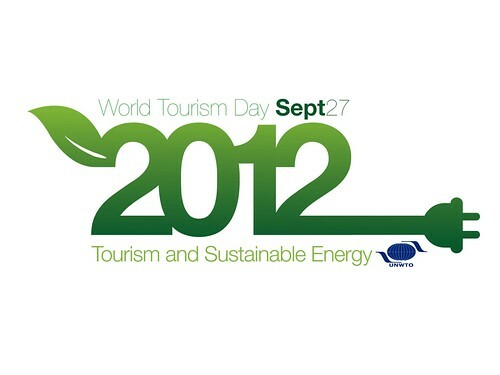 The theme for 2012 is Tourism and Sustainable Technology: Powering Sustainable Development. Official celebrations will take place in Maspalomas, Spain. Watch live footage of the celebrations here! How remarkable and diverse is language! Language is an important part of our identities. Yom Kippur is a Jewish Festival. 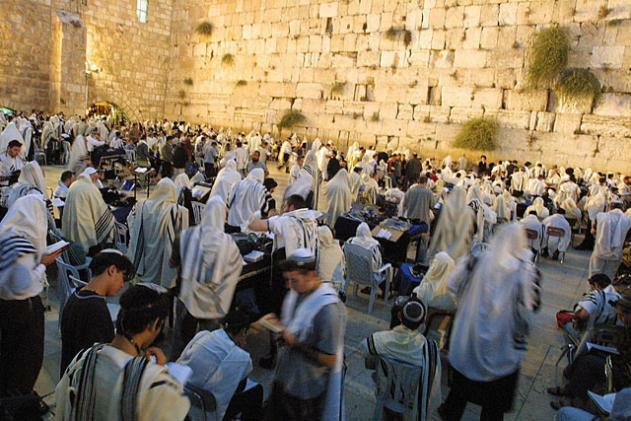 Yom Kippur is the most solemn day in the Jewish calendar. It means Day of Atonement and Jewish people fast for 25 hours. It is a time when Jews can make up for the wrongs of the past year and make a firm commitment to not do the same bad thing or things again. In order to apologise to God one must pray, feel remorse, and donate to charity. The most important part of Yom Kippur is the time spent in the synagogue. Even Jews who are not particularly religious will want to attend synagogue on Yom Kippur, the only day of the year with five services. In the Yom Kippur section of the Torah the word ‘soul’ appears five times. The Jewish believe that on Yom Kippur God seals the verdict of each person’s fate for the upcoming year. Yom Kippur is strictly a day of rest. So strictly, in fact, that the transportation minister of Tel Aviv has threatened to withdraw funding from the city’s public bikes if they are not closed down for Yom Kippur. Yom Kippur falls each year on the 10th day of the Jewish month of Tishrei, which is 9 days after the first day of Rosh Hashanah. In the Gregorian calendar the earliest date on which Yom Kippur can fall is September 14, which happened in 1899 and will happen again in 2013. This year Yom Kippur takes place on September 25th and 26th. Find out more about Yom Kippur. In 1981, the UN General Assembly declared an International Day of Peace. This coincided with the opening of the UN assembly. The day calls on all nations to observe a day of ceasefire and nonviolence worldwide. The aim is to make people honour a cessation of war and hostility. should think about the planet and do your bit to help protect our ozone layer. In 1994, The United Nations General Assembly proclaimed 16th September each year to be the International Day for the Preservation of the Ozone Layer. This commemorates the 1987 date in which the Montreal Protocol on Substances that Deplete The Ozone Layer was signed. state of democracy in our world today. In 2007, the UN General Assembly declared it to be a day to encourage governments to strengthen programmes devoted to the promotion of democracy. by the United Nations. Creating literate environments is essential to ensuring sustainable development, gender equality and poverty eradication. The UN believes that literacy is a human right and a means for social and human development. One in five adults is illiterate and of the illiterate population, two-thirds are women. Read about my experiences and see my photos of my time in Ghana teaching literacy to a group of engaging women.